Approximate size: 54881.00 sq. ft. Directions: From Tatum, East on Roadrunner; turn right on Desert Vista to private gated entry on left side of street. 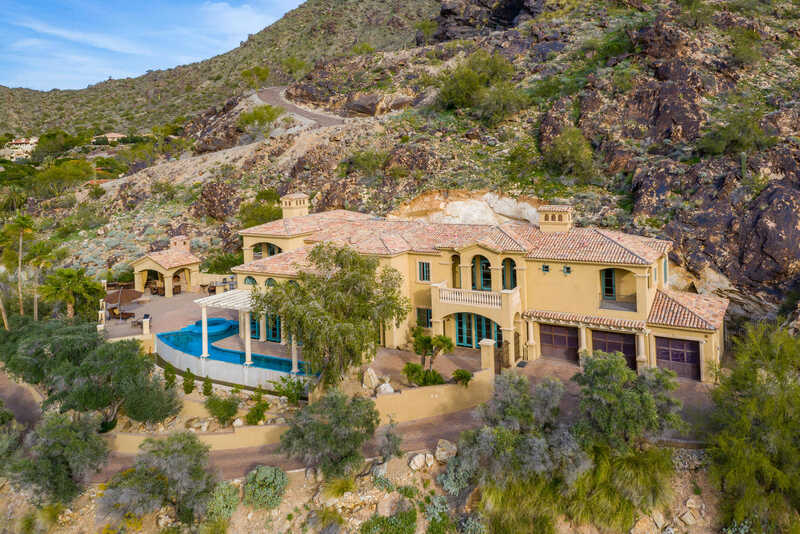 Please, send me more information on this property: MLS# 5896017 – $3,500,000 – 5317 E Desert Vista Road, Paradise Valley, AZ 85253. I would like to schedule a showing appointment for this property: MLS# 5896017 – $3,500,000 – 5317 E Desert Vista Road, Paradise Valley, AZ 85253.